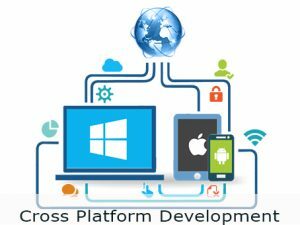 Cross-platform mobile development is the practice of development of mobile apps that can be used on multiple mobile platforms. Its obvious that hiring developers who are specialized in each platform, building apps for each, then maintaining and updating those separate versions can be complex, expensive and time consuming. That’s where hybrid and cross-platform apps come in. These apps are able run on more than just one platform at a time, without developers having to create separate versions of app code. The objective of the workshop is to get started with cross platform development by learning one language well and leverage that across different platform. One time coding can be used to develop apps for different mobile platforms.